Coming into the final day of racing, Pacific Division competitors, Antaeus and Steinlager 2, were tied on points. Rumours of an extensive tactical defence strategy to retain the Pacific Cup emerged from Steinlager 2’s camp after the skippers briefing. With an even tighter handicap than the day prior in place for the Mark Foy start, Tawera and Antaeus, again nailed faultless starts – an underlined statement of the race to come. The honour of best start in the series, reserved for the final day’s racing as confirmed by the race committee’s Dennis Corbett, was, however, Cavallo’s. Galloping over the start within a half second of the gunshot, it was clear to see the starting practice runs she had committed to over the week had paid dividends. Approaching the Nine Pin, a bout of jousting between Silvertip and Cavallo left spectators white-knuckled. Both on a starboard tack with Cavallo to weather, the VHF crackled to life as Silvertip’s skipper, Blair MacLeod, called out to Cavallo to give room in order to avoid the glittering grey hull running aground on the craggy rocks of the headlands. Giving a hair’s breadth of room, Cavallo tacked first to round the Nine Pin, pushing Silvertip to the outer lane as they passed the iconic landmark. As they stormed out to Red Head Bouy, Antaeus passed them returning to the Nine Pin after successfully rounding Red Head, holding a lead on Steinlager 2 that still reflected the approximate 20 minute starting handicap. Just as Silvertip surged in front of Cavallo, a sudden burst of colour punctuated the skyline as Cavallo’s red, white and blue kite broke into two. Another fiercely contested tacking match between Pumula and Janice of Wyoming took place and later Pumula was pulled in by Farfalla approaching Motuterakihi Buoy. 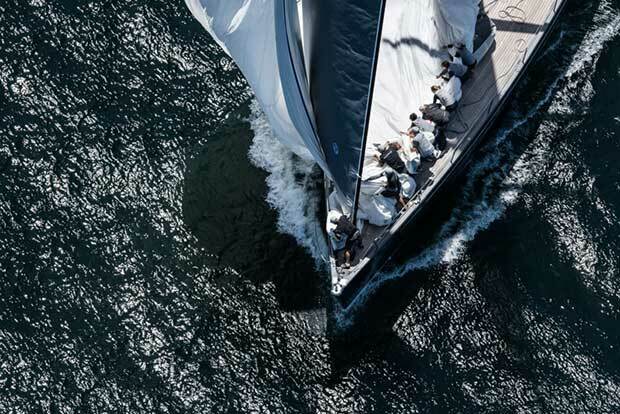 But no kind wind in favour of the remaining fleet could foil Tawera in her pursuit of line honours and ultimately series win of the NZ Millennium Cup nor Antaeus in taking out line honours and series win of the Pacific Cup. Platinum sponsor Orams Marine’s managing director, Craig Park, took the dais and thanked long-term competitors, Antaeus, Steinlager 2, Silvertip and Janice of Wyoming, while New Zealand’s greatest yachting ambassador, Peter Montgomery (MBE) took the opportunity to thank the visiting yachts for their contribution to another excellent edition of the NZ Millennium Cup, the third held in the beautiful Bay of Islands. To crown the proceedings, competitors toasted world-renowned designer Ron Holland, technical advisor aboard Holland-designed Tawera, in advance of his 70th birthday. As a focal point for both the local industry and for the global brands looking for more exposure in Asia Pacific, the NZ Millennium Cup has welcomed a number of sponsors on board, including platinum sponsor Orams Marine, and gold sponsors Smuggler Marine, Far North Holdings – Bay of Islands Marina, Doyle Sails New Zealand and Yachting Developments. 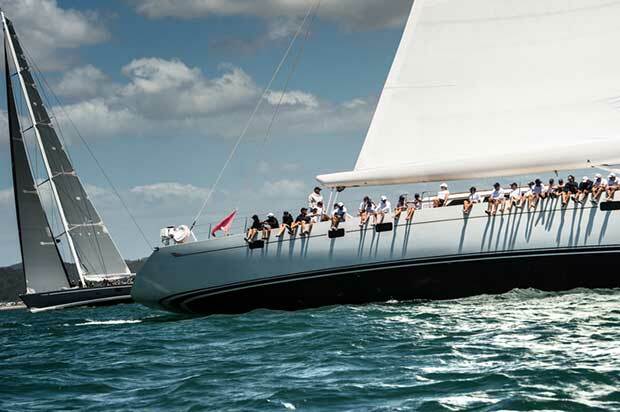 Since its inaugural run in 2000 when 70 vessels raced to Kawau Island the NZ Millennium Cup has served as a focal point for yachts in the Pacific. It has seen sponsors recognise brand exposure in and around NZ Millennium Cup activities, promotions and advertising as potently beneficial. 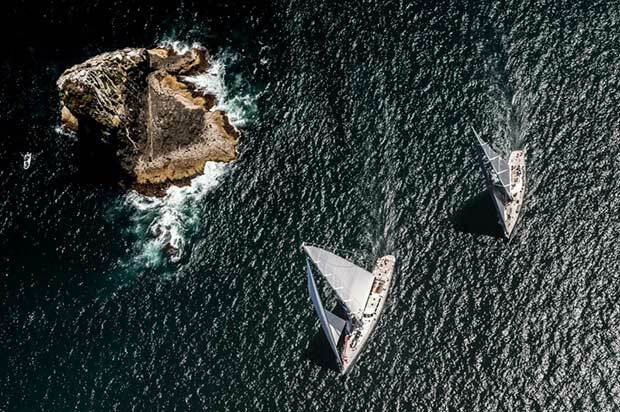 The three-day event (24-27 January 2017) will see the Bay of Islands filled with yachts competing in the NZ Millennium Cup divisions alongside thrilling domestic races from the Bay of Islands Sailing Week regatta. 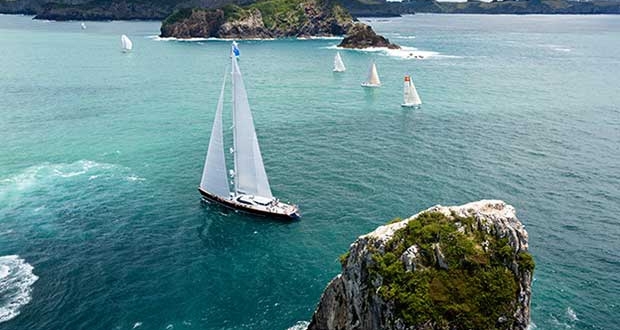 Organised by the NZ Marine Export Group and a dedicated committee of some of New Zealand’s most pre-eminent superyacht industry figures, the NZ Millennium Cup is a celebration of good racing, great cruising grounds and exceptional hospitality. Next: Why Is It a Great Experience Renting a Boat in Croatia?